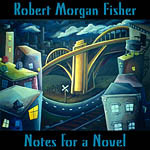 Robert's music and fiction are closely linked. 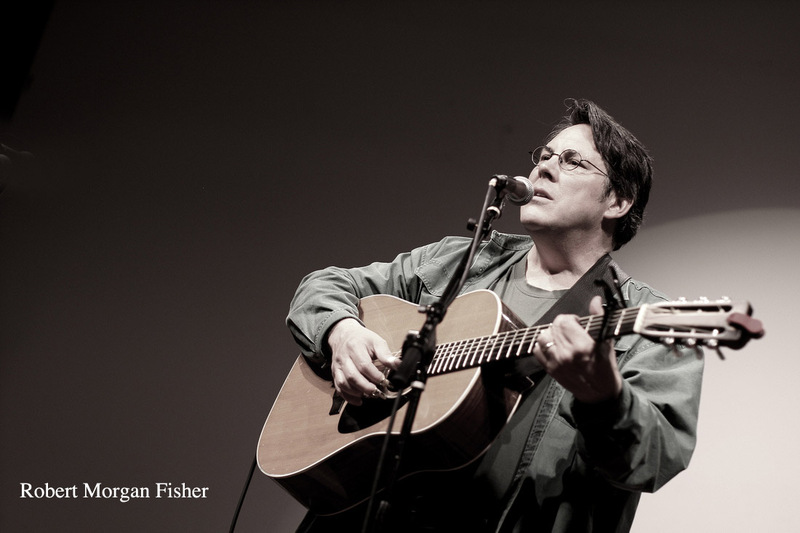 He refers to himself as a Narrative Engineer and often writes "companion songs" to his short stories. All of his albums were produced by Chad Watson. Robert's latest Imperative Records release, Notes for a Novel, contains 12 songs with guest vocals by Janis Ian, Julie Christensen, Pam Loe, Dave Morrison and John York. Backing musicians include: Dean Parks, Matt Cartsonis, John Molo, John O'Kennedy, Mark Indictor, Jerry Moore, Neftali Santiago, David Scott Cohen, Grant Fisher, Matt Margucci, Mark Sholtez and drummer Brad Swanson who also engineered Robert's last two releases at Swansound Studios. 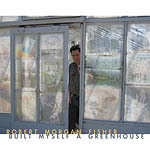 In the summer of 2005, Robert released Built Myself a Greenhouse on his own Imperative Records label. The 14-song CD was co-produced by Chad Watson and features guest performances by David Arkenstone, Ned Beatty, Delaney Bramlett, Rosemary Butler, Albert Lee, John McEuen, Augie Meyers, Chris Montez, Mickey Raphael, Sky Saxon and Chris Spedding. "A Life In Music" from this album was a top-5 finalist for the 2005 VH-1 Song of the Year in the Folk Category. Both of these albums feature mandocello virtuoso and writer/director Ethan Wiley. In 2006, two of Robert's songs "We'll Buy a Flag" and "Jester King" went to #1 on the Neil Young Living With War/Songs of The Times chart, ahead of several thousand other songs. 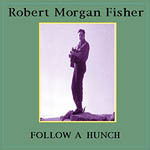 In 1996, Robert made his recording debut with the critically-acclaimed Follow a Hunch. He has also collaborated on songs with Dr. Timothy Leary, Chad Watson, Ethan Wiley and Darryl Purpose. For many years Robert produced/hosted Folktacular: an annual marathon of Folk Music featuring LA Folk luminaries.